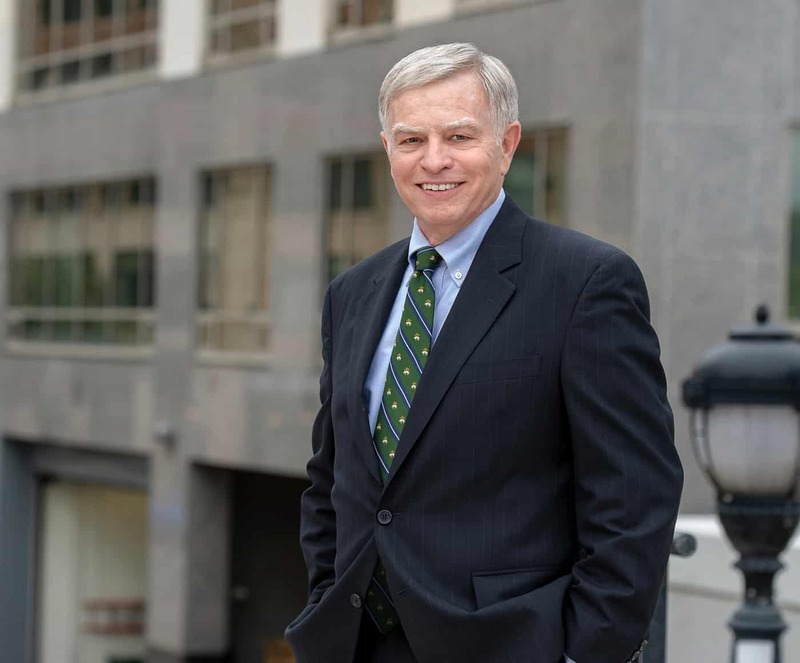 Michael A. Kornstein joined Cooper, Erving & Savage in 1978 upon his admission to the bar and became a partner in 1983. Mr. Kornstein’s practice is concentrated in the areas of banking, creditor’s rights, bankruptcy and real estate matters. Mr. Kornstein represents several financial institutions and has actively participated in work-outs, foreclosures and bankruptcies for the past 31 years. Mr. Kornstein has represented the Resolution Trust Corporation and the Federal Deposit Insurance Corporation in several liquidation matters including the foreclosure of a building contained in a regional shopping center, a real estate work-out involving an office building located in the City of Albany whose rehabilitation was financed through the issuance of Industrial Revenue Bonds issued by the City of Albany Industrial Development Agency, and the foreclosure of several garden apartment complexes. Mr. Kornstein has also represented major financial institutions in the foreclosure of numerous residential and commercial properties, including office buildings, apartment complexes, hotels and marinas. Mr. Kornstein has also represented the NYS Housing Finance Agency and State of New York Mortgage Agency in the foreclosure of several assisted living facilities and their subsequent sales. Mr. Kornstein has extensive bankruptcy experience in representing creditors, and on behalf of a local financial institution supervised the liquidation of Sounds Great, inc., a 14 outlet electronics retailer, which resulted in the retirement of a $3.7 million obligation owed to the Bank. Mr. Kornstein represented a financial institution in the Bennett Funding Group bankruptcy. Mr. Kornstein also has extensive experience in representing financial institutions in transactional work as well, including residential and commercial real estate lending. He has served as his client’s sole attorney for all loans transactions involving a privately held multi-million dollar wine manufacturer and distributor, preparing documents and closing asset-based loans, term loans, mortgage loans, and line of credit loans. Mr. Kornstein has also participated as bank counsel, underwriter’s counsel and trustee’s counsel in several industrial revenue bond transactions. Mr. Kornstein received a bachelor’s degree with honors from Union College in 1973 and graduated from Albany Law School in 1977, where Mr. Kornstein was a member and associate editor of the Albany Law Review. Mr. Kornstein has lectured at continuing legal education seminars sponsored by the New York State Bar Association in the area of mortgage foreclosures and also served as an adjunct lecturer for the Albany Chapter of the American Institute of Banking. 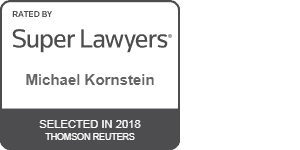 Mr. Kornstein is a member of the New York State Bar Association, the Albany County Bar Association, and the Capital Region Bankruptcy Bar Association. Trial judgment for client accused of fraudulent transfers in bankruptcy proceeding. Bruno Mach. Corp. v. Troy Die Cutting Co., 435 B.R. 819 (N.D.N.Y. 2010).